Some news! “Unidentified Minor” has just made it to the quarterfinals in the Shore Scripts competition in California. 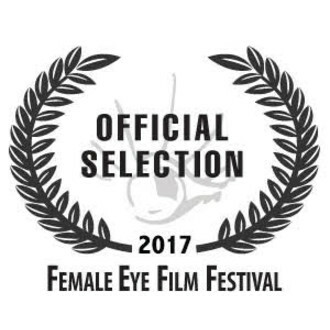 The screenplay also won “Best-low Budget Feature” at the Female Eye Film Festival in Toronto this summer as well as being part of the GoodtoGo and pitch sessions. In October the script was also nominated for an award at the Oaxaca Film Festival in Mexico. ⟵“Ties That Bind: Race & the Politics of Friendship” Out Now!